Ben Scruton created these fantastic artworks for a recent project with OUP. 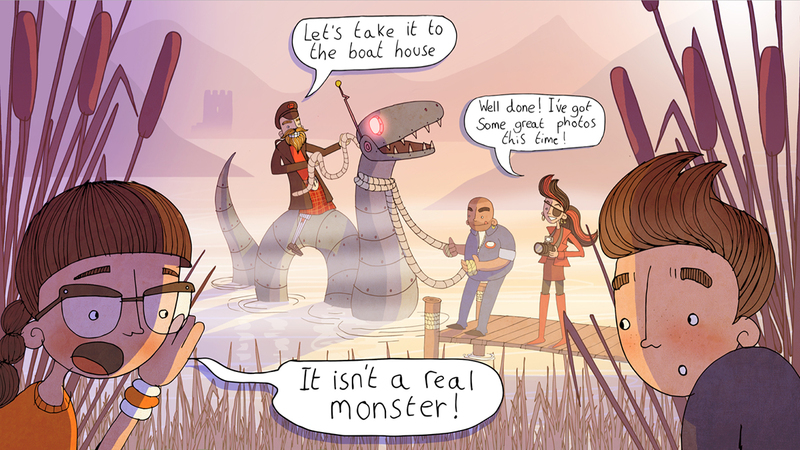 Exploring the legend of the Loch Ness Monster, Ben imagined a couple of young adventurers coming face to face with a gang of dastardly villains. 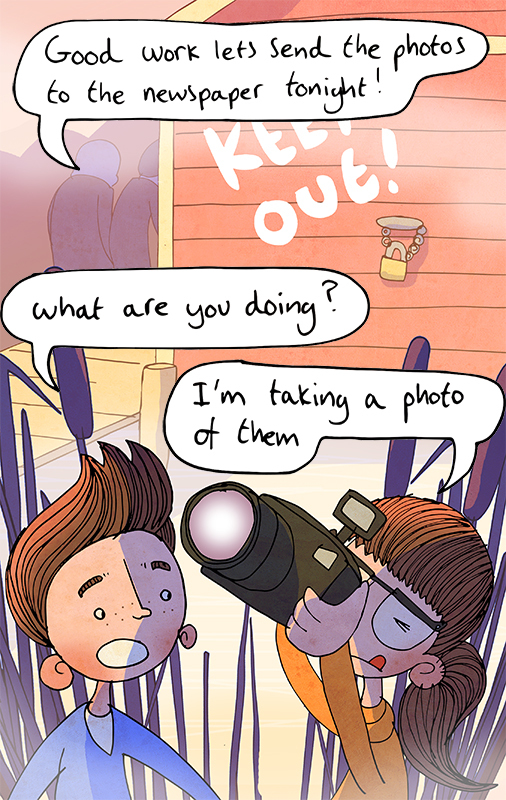 Ben’s sense of humour and talent for characterisation shines through in these brilliant illustrations. To see more of Ben’s work, click here. Ben Scruton is represented by Kids Corner. Published on 24 May 2017.